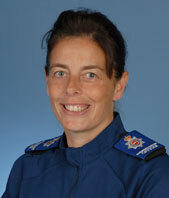 Your neighbourhood policing team will be holding its quarterly community panel meeting on Tuesday 20th September at 7pm at the Spar Shop, Dettingen Park. This is an opportunity for Deepcut Residents to speak to their nighbourhood policing team and set the community policing priorities for the forthcoming quarter. 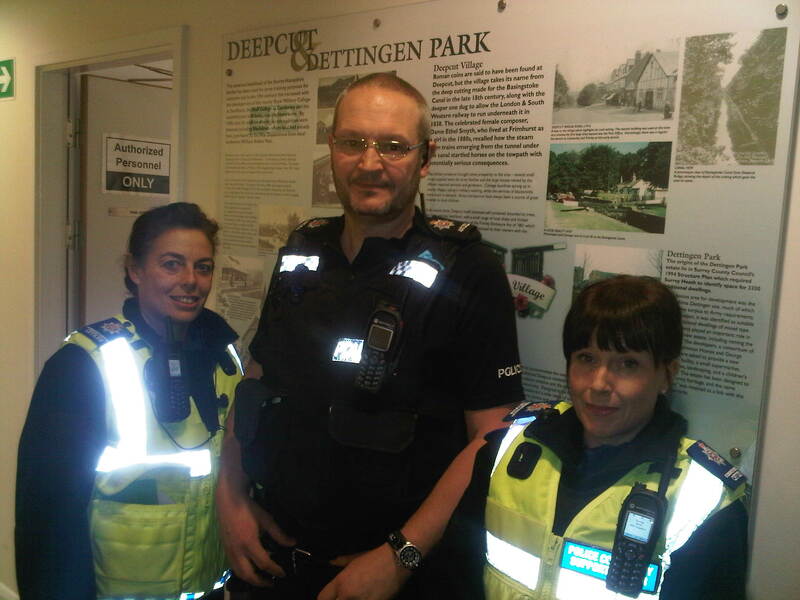 Dettingen Park has seen an increase in anti social behaviour involving youths recently that is causing a number of residents concern so this is a perfect chance to have your policing team address these concerns. If you have any questions or feedback relating to any of the items in the newsletter, please contact itsyourplace who will be happy to discuss this with you.